Joey Carbery has played New Zealand twice and beat them twice. But he's not one of the answers you're looking for. It took Ireland 111 years to win a Test match against the All Blacks but that day eventually came at Soldier Field in November 2016. Just over two years later, they did it again. In the middle of it all, several Irish players were involved with the Lions when they beat the world champions in Wellington, on their way to a Test Series draw in the Land of the Long White Cloud. 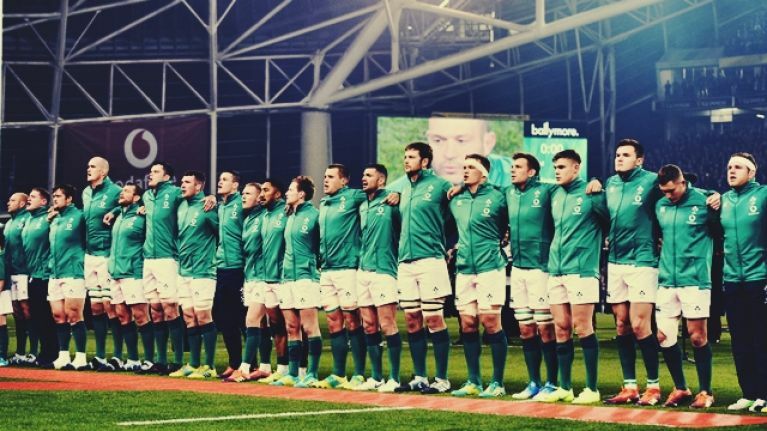 What we want to know is, who were the two Irish players that started all three of those wins against New Zealand? We are giving you a generous two minutes to get the two lads, but we suspect you'll either get them right off the bat or be beaten by the clock. If the quiz is not displaying properly for you, it can be played here. Share a screengrab of your time and we'll celebrate/retweet the best ones.